Issey Miyake L'Eau Majeure D'Issey is a fresh and lasting men's fragrance inspired by the ferocity of the sea. 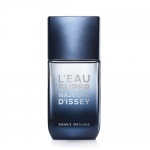 An aquatic fragrance that combines elegant and sultry scents with a pure ocean scent reminiscent of driftwood in the waves. 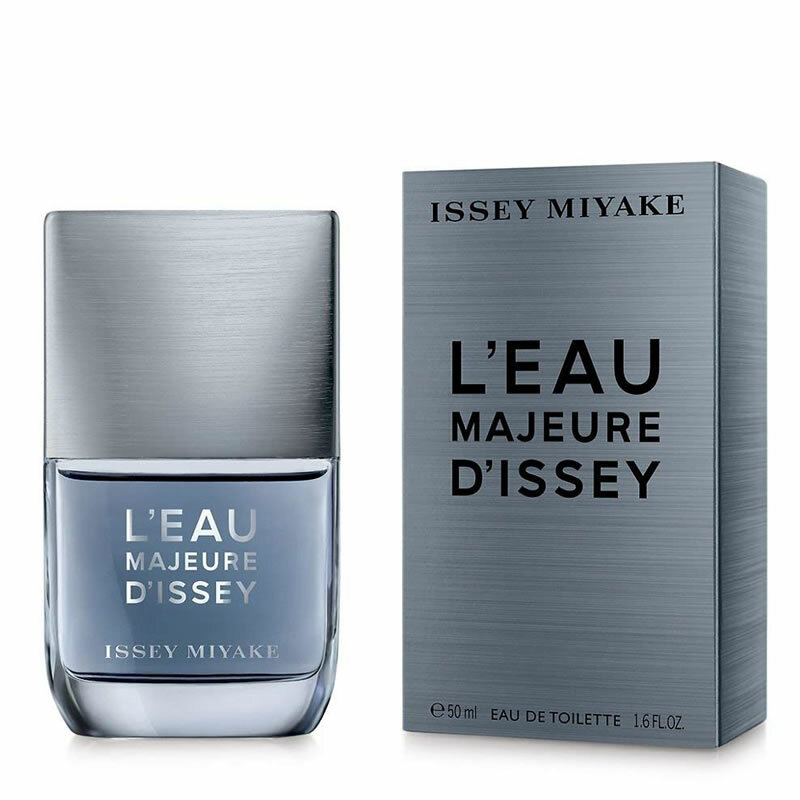 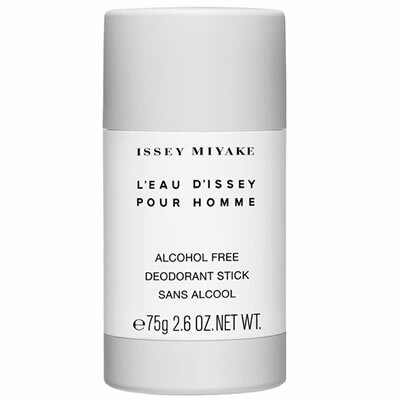 Issey Miyake L'Eau Majeure D'Issey is a cool and fresh ocean breeze for the senses and skin but it retains a masculine and sensual edge that donates a lasting woody element. 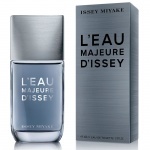 Tha main charachteristic ofIssey Miyake L'Eau Majeure D'Issey is the ocean and marine note. 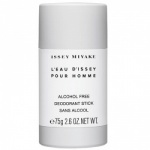 This is surrounded by cashmeran wood, lemon, bergamot, driftwood, dry warm sandalwood and cedarwood.